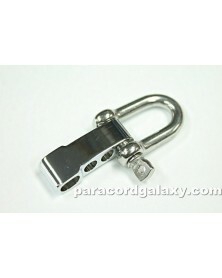 Buckles • Shackles There are 191 products. 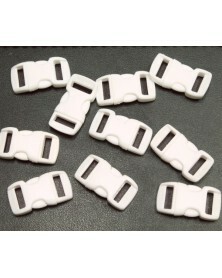 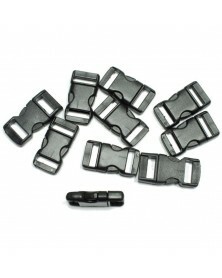 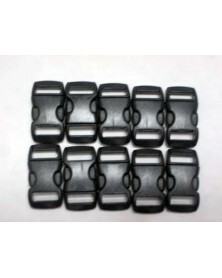 This is a 10-pack of black buckles. 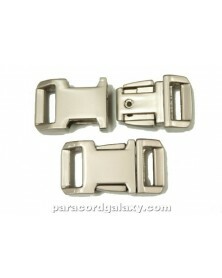 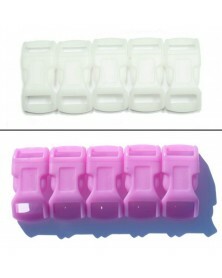 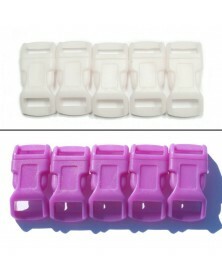 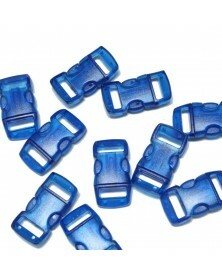 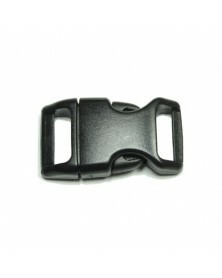 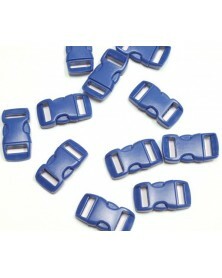 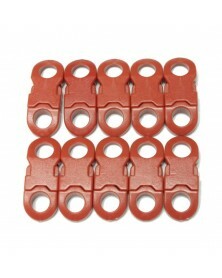 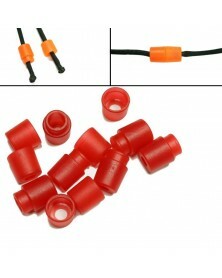 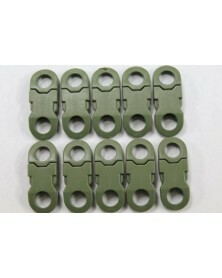 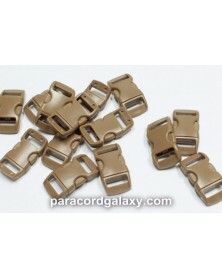 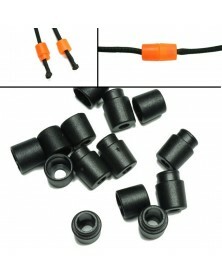 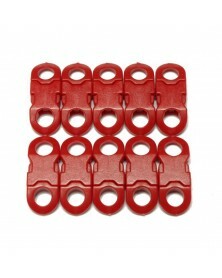 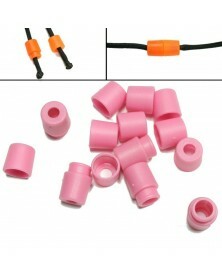 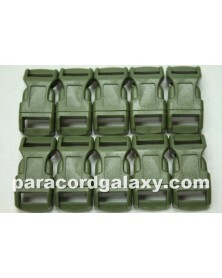 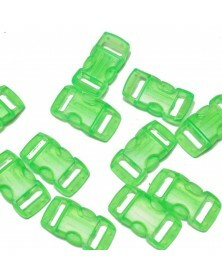 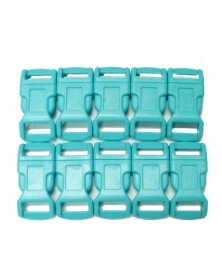 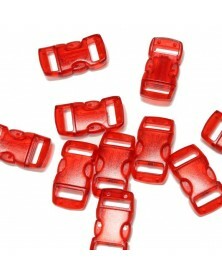 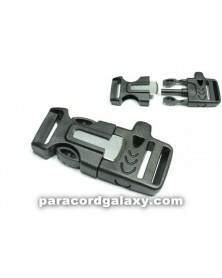 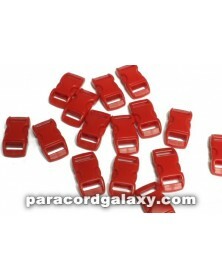 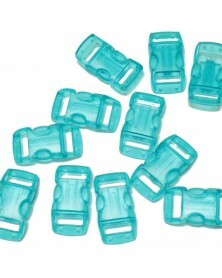 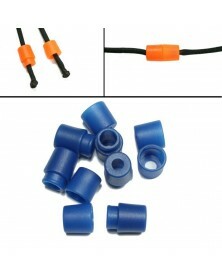 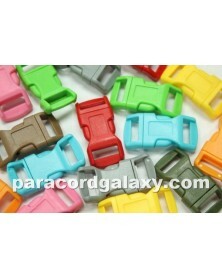 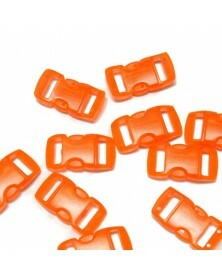 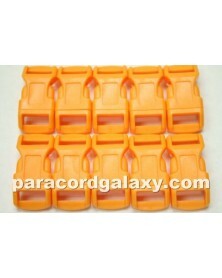 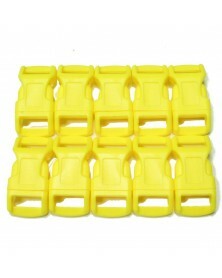 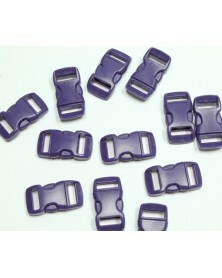 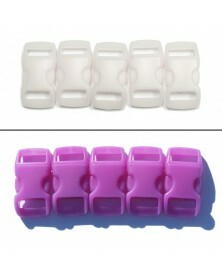 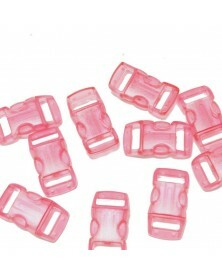 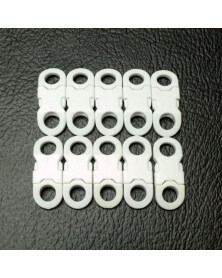 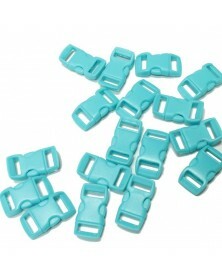 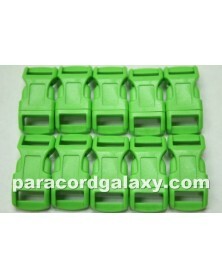 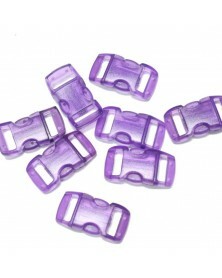 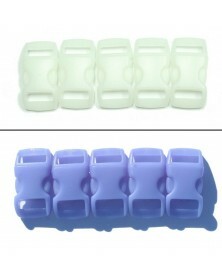 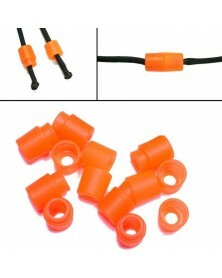 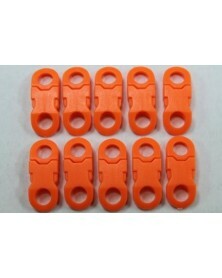 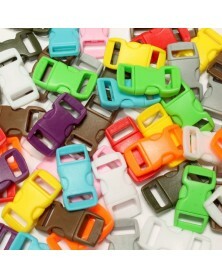 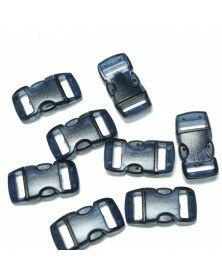 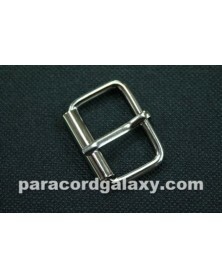 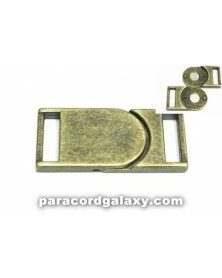 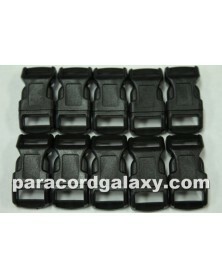 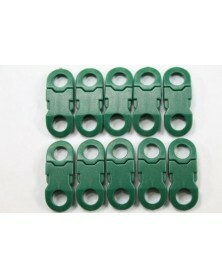 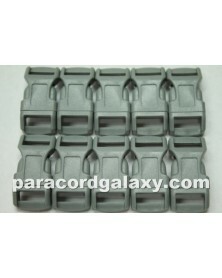 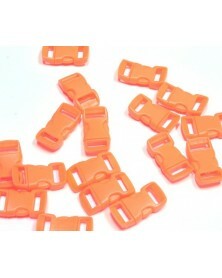 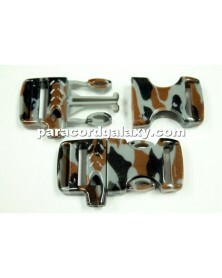 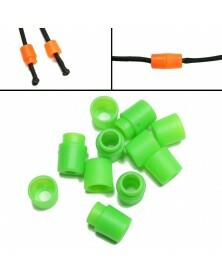 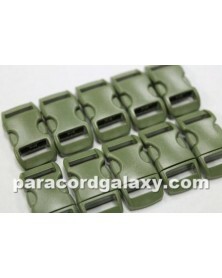 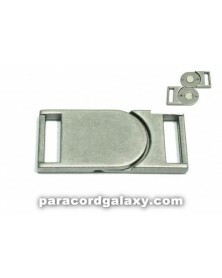 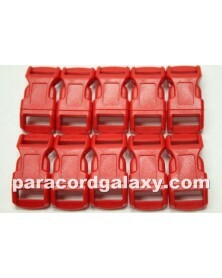 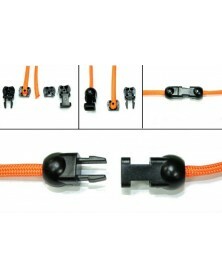 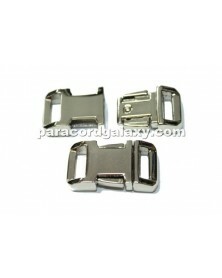 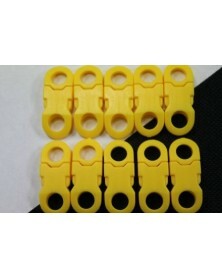 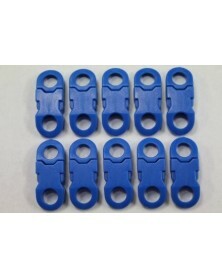 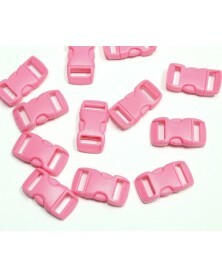 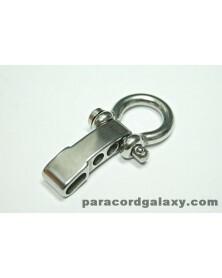 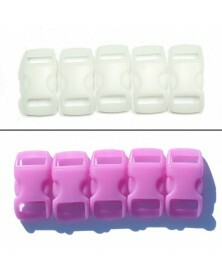 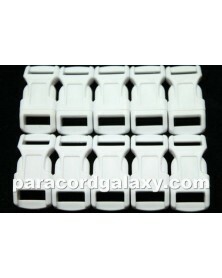 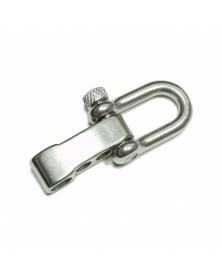 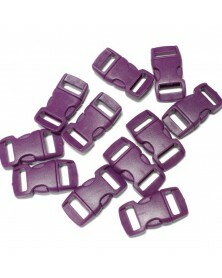 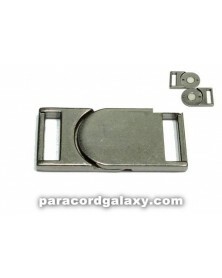 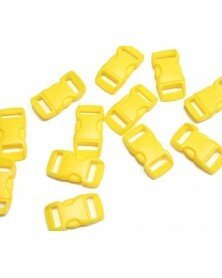 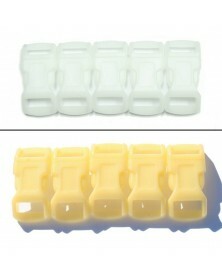 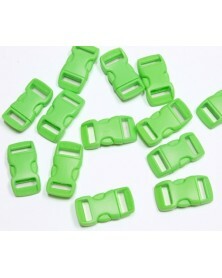 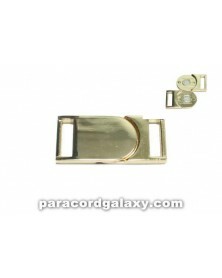 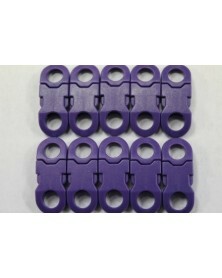 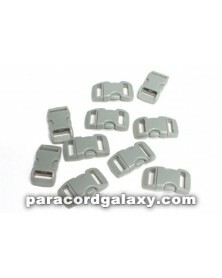 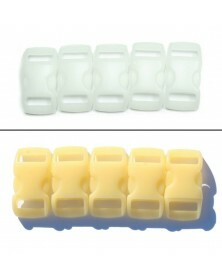 Break-away safety Buckle for paracord necklaces, lanyards, bracelets and other paracord crafts.